International Relations: The current government of Kyrgyzstan retains close ties with Russia. 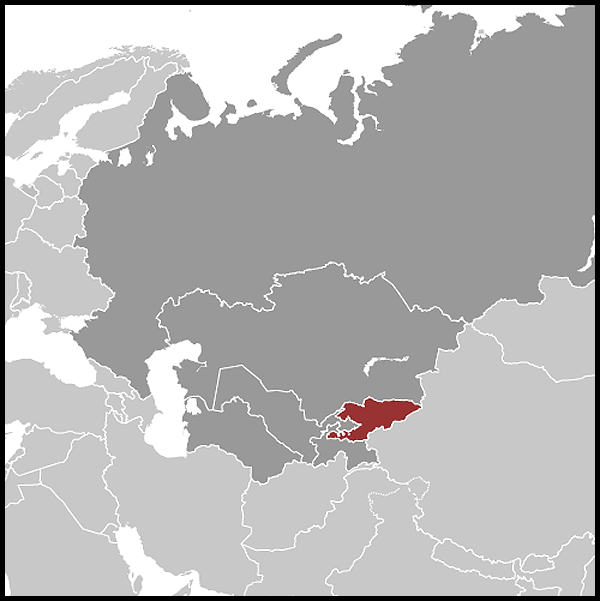 Russia has leased an airbase at Kant, near Bishkek, since 2003. China remains a major trading partner of Kyrgyzstan. 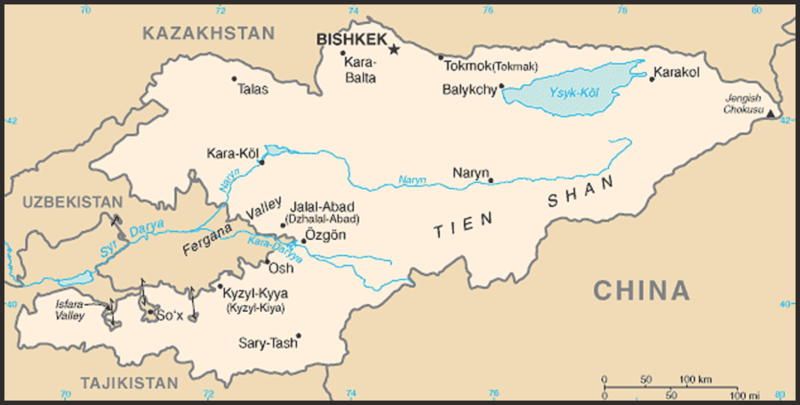 Relations with Kazakhstan are generally positive, including during Kazakhstan’s 2010 OSCE Chairmanship, when it responded constructively to the April overthrow of President Bakiev and the June inter-ethnic violence. A Spring Split for Kyrgyzstan's Major Party?